Very cheap service and why? Yes, Our this package just for first 99 orders only. Note: If you unalbe to create SEO base content 300 to 500 with both targeting keywords, you must to order ourgig extra 1 and we will make it for you for $30 extra. Do not order if you do not have domain hosting website. Do not order for YouTube or Facebook fanpage or orther fan pages. 1. I need your only 2 keywords and web site but if I think your both keywords too high competition on search engine and if I see both keywords to make rank too hard due to no choose appropriate keywords, I will research more accurate keywords for you completely free of cost, And keywords will choose similar with your given keywords. And you must to agree to change your keywords upon my request for better result. 2. 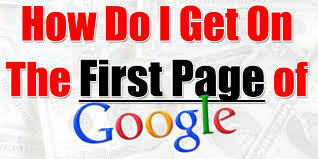 I will give you very importance on page recommendation, if I see it is very necessary for your site. There I will include suggest keywords and most importance meta tag. After providing on page recommendation to you, you have to change on page to your site according to my suggestion. 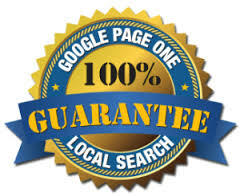 Either I will not give you GUARANTEE of keywords ranking. But I will still trying to get you keywords rank but without GUARANTEE. 3. 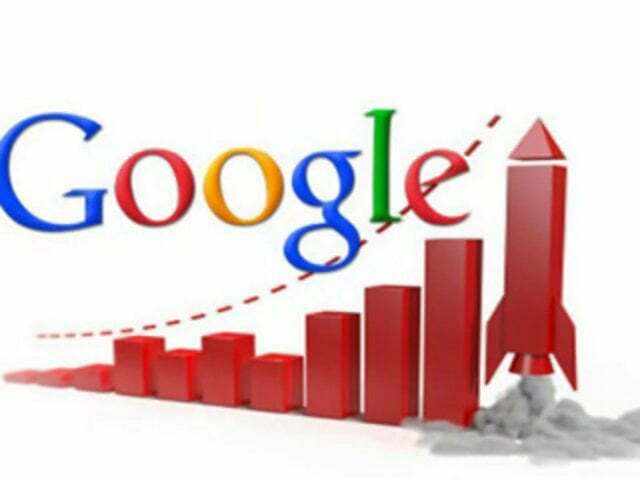 After first campaign, if your keyword will not rank on google 1st page, I will campaign again for you second time without extra fee. But for getting result you have to wait 1-2 months even more 2 month before second campaign but over 98% website no need to second campaign for keywords ranking if website owner follow my suggestion for keywords and on page change.